D-Loc is a rapper from Houston, TX. 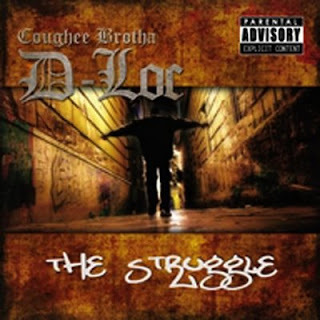 He is also a member of the group called the Coughee Brothaz, which was formed by Devin The Dude. This is his debut solo album and it was released in 2007 Loccd Out Muzic. Production on the album is done by Blake Rogers and Jonathan Darty. The beats tend to be very smooth and are laced with funky instruments. 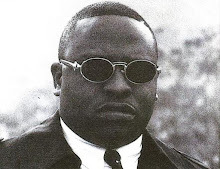 D-Loc's flow is unique and his rhymes are laid back. The lyrics are strictly directed towards the hustling and struggling lifestyle. Featuring on the album is Scarface, Vicious of X-Mob, Devin The Dude, 2Real, Young Malice of The Product, K.B., John Brown The Rebel, Kerijames and TrA.T.L. Although the album contains great material ranging from the production, the lyrics and even the commendable cast of featuring artists, the record was released without any major hype and did not generate much success. I liked this album, thanks a lot for posting it and drawing my attention to it! No problem fellas, enjoy the record.